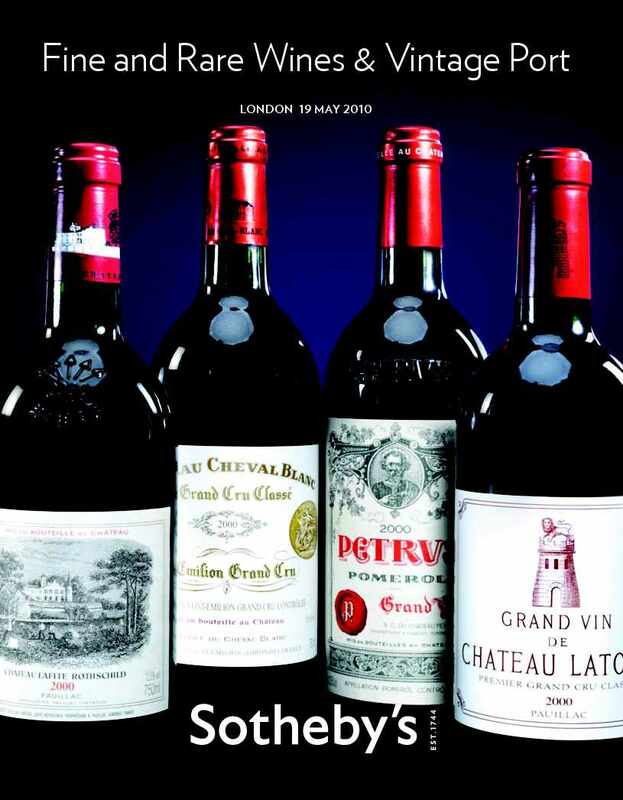 As mentioned on the Twitter feed, which also appears on this page on the lower right-hand side, later this week will appear this site’s first Wine Auction Preview, which will be for Sotheby’s 19 May auction in London. If you want to get a head start on evaluating what’s on offer there, check the auction website at sothebys.com. Also, I’ll be working on a glossary of wine auction terms for readers’ reference, as well as Wine Auctions 101 for newbies to participating in wine auctions. Any other ideas anyone has, just shoot me an e-mail.